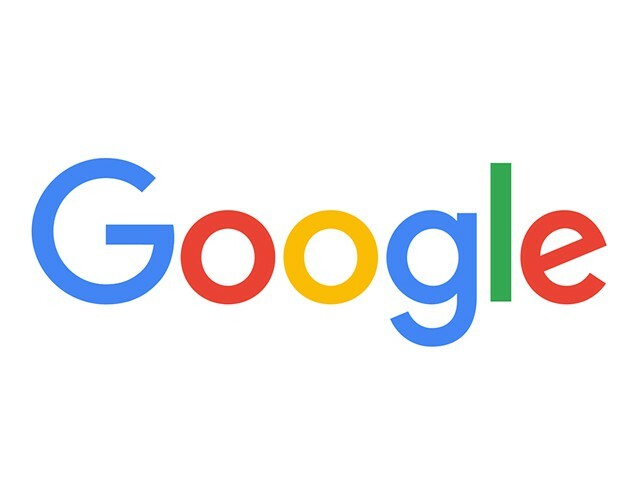 In a world where everyone is viewing the internet from different types of devices, Google’s new brand identity makes it more accessible and useful to their users. When re-designing the iconic Google logo, it was important that the classic home page we all know and love met the users’ expectations across this multi-device interaction. Designers from within the company met for a week-long charrette to re-envision the mark. The mark we all have come to know over the past 18 years has always been welcoming and playful—the question at hand was how to bring this mark up to modernity without losing its classic characteristics. Tested exhaustively to stand up to the demand of varying sizes in the digital world, the end product relies on the purity of a geometric sans-serif and incorporates the classic playfulness of the Google color palette, the eye of the “e” remains tilted to portray the quirkiness of the company we have all gotten to know and love through the years. The mark maintains its playfulness by incorporating its simple yet striking color palette and using subtle quirks such as the slanted eye of the “e”. We feel as though this successful re-brand capitalizes on the assets that makes Google, well—Google. Click here to read more about the process the Google team underwent in creating their new logo.